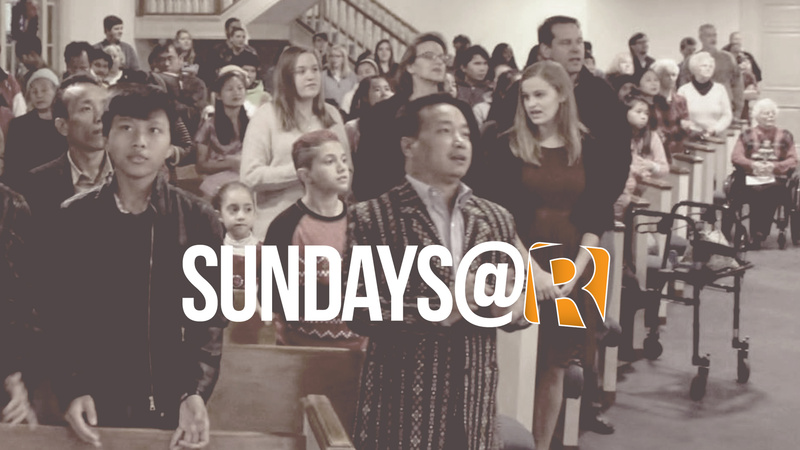 Join us Sunday mornings for worship, Bible study, fellowship, community and so much more! We worship together in the sanctuary at 10:30am. We look forward to being with you!